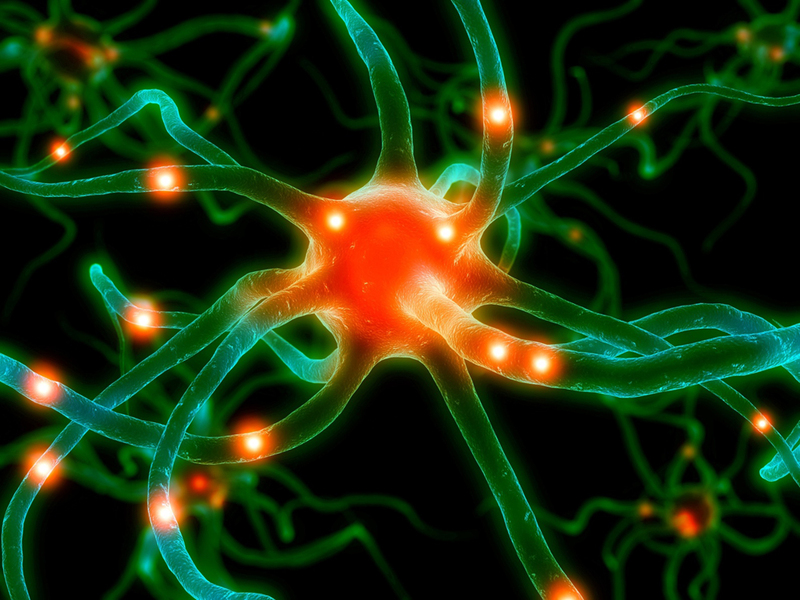 I am often asked why we need to complete testing to help optimize neurotransmitter levels and if we need to do testing, how many tests will be necessary to achieve success. The answer to this question isn’t as straight forward as most people would like. Here’s why. Some tests in medicine are very simple and straight forward. Order hemoglobin for example, and when it is reported back at 8.1, the person is clearly anemic. However, assays of the monoamines (serotonin, dopamine, norepinephrine and epinephrine) in the urine require specialized interpretation that allows for defining the functional status of gates in the kidneys, called organic cation transporters (OCT), which can be anything but straight forward. At this point I am often asked why this is important or how we can get useful data about neurotransmitter status in the brain by looking at the urine. The answer is that the OCT of the kidney is identical and homologous to the OCT in the brain, liver, GI tract and other areas, which means that the gates in the kidneys respond exactly like the gates in the brain. By gaining insight into the functional status of the OCTs in the kidneys we can see what is happening in the brain. This answers the original question stated above about why testing is useful; that’s the easy part. The question about how many tests are necessary is much harder to answer. Getting the person into the “competitive inhibition state” with administration of adequate amino acids. This gets the OCTs working properly. Insuring that both serotonin and dopamine levels are in the proper therapeutic ranges for long-term resolution. In some people this process is very straightforward and no testing is necessary. However, in many people, this process can be quite involved and take many tests to complete. The hardest part for people to accept is that there is no way to differentiate those that will achieve proper neurotransmitter balance quickly from those that may require many months or even years to do so. For example, we have had people suffering from trichotillomania that were rebalanced within days of starting amino acid therapy, which means that they were completely free from the urges to pull within days of taking their amino acids. Some of these people had suffered from trich for years or decades before they found us. We have had many others with trich that required 2-6 tests to get them optimized and urge-free. And we have had a few that have taken dozens of tests and 1-2 years of rebalancing to get the mix just right for them; some of these people are teenagers and suffered from trich for 1-7 years and some are in their forties and had been suffering since they were in grade school. The correct answer to this question is that we need to continue testing until both serotonin and dopamine are in the phase 3 therapeutic range or the person experiences a complete relief of symptoms, whichever comes first. The good news is that with proper testing, we will achieve proper neurotransmitter balance and eliminate the symptoms associated with this imbalance. It’s not a matter of “if” it will happen; it’s a matter of “when”. I wanted to ask you why dont you do the test upfront before you start the treatment so there’s a baseline to start with? That’s a great (and logical) question. The short answer is that we are not actually testing the body/brain levels of neurotransmitters; we are testing the function of specific gates in the kidneys called organic cation transporters (OCT). In order to get useful data, we need to provide the body a known amount of amino acid so we can use the test results to determine how those gates are functioning. In this regard, baseline testing does not provide us any useful information, as baseline neurotransmitter levels change day to day. 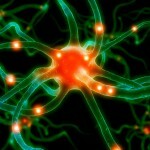 To learn more, I suggest you read the following: http://amino-acid-therapy.com/neurotransmitter-testing/.